Leavin’ Surf City and More from Colorado! 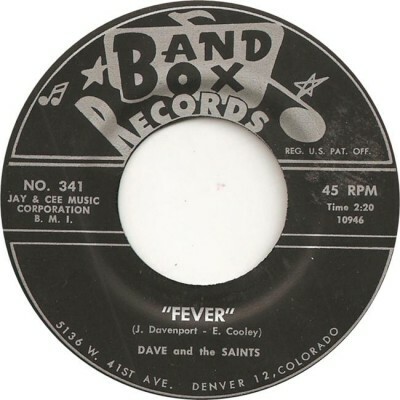 I just located this note regarding the recording on Band Box single catalog #341 “Leavin’ Surf City” b/w “Fever” (not the Leiber/Stoller version). 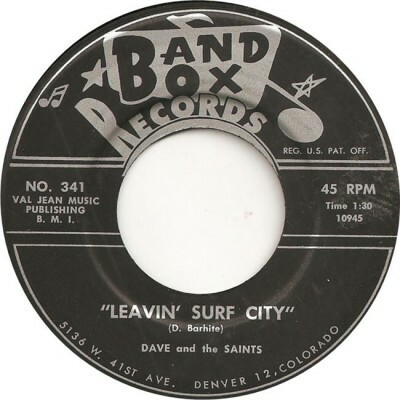 Note: I could not find a listing in the Billboard Hot 100 Charts book by Joel Whitburn for “Leavin’ Surf City” or the “Bubbling Under” the Hot 100 charts. 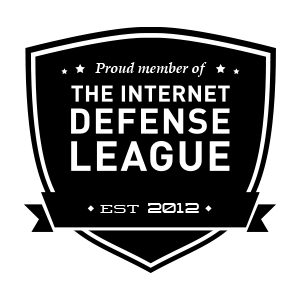 It most likely did receive local airplay on Denver stations and most likely some other local markets. Earlier members of The Saints included Joe Hollenbock (sp? ), Rich Kimble (sax) and sometimes teen drummer Joe Marisco. 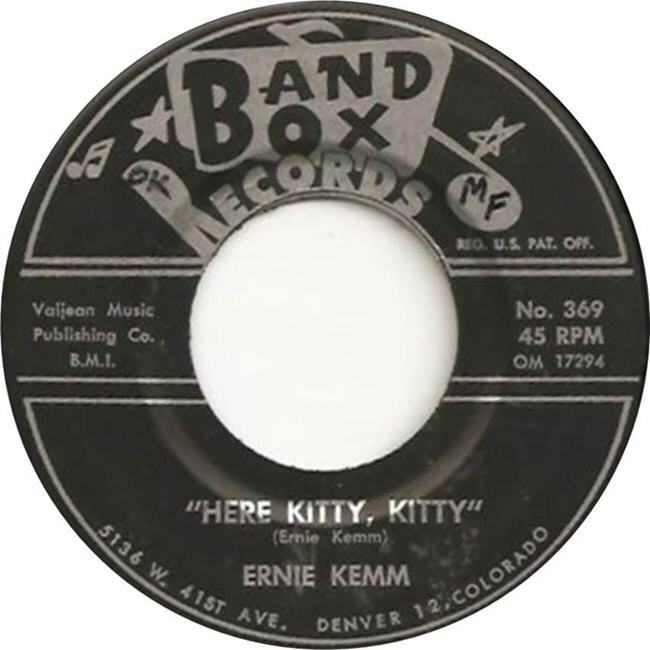 Ernie recorded in the mid 1960’s for Band Box releasing one single – Band Box #369 “Here Kitty Kitty” b/w the local reference “Larimer Square”. Recently I came across what I believe is the only 10-inch release on Band Box – by Ernie Kemm titled “Hello Denver A Musical Review”. 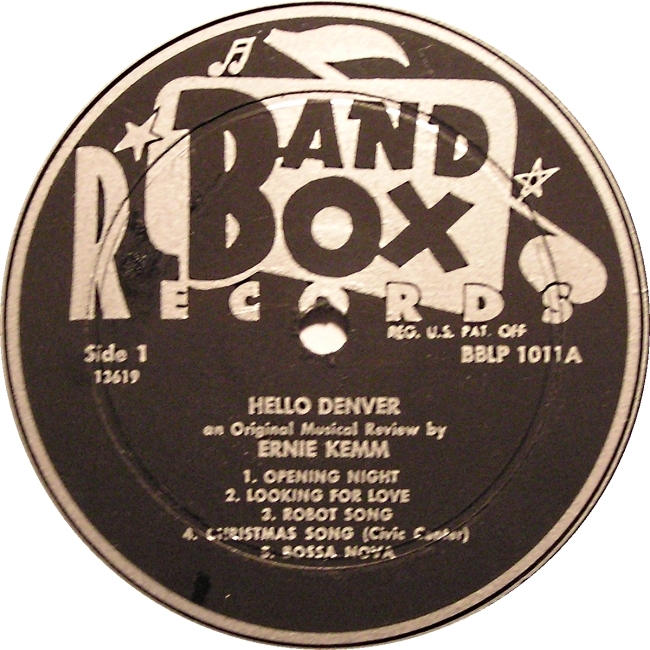 It features ten cuts and it is not known if this record was released with a jacket. 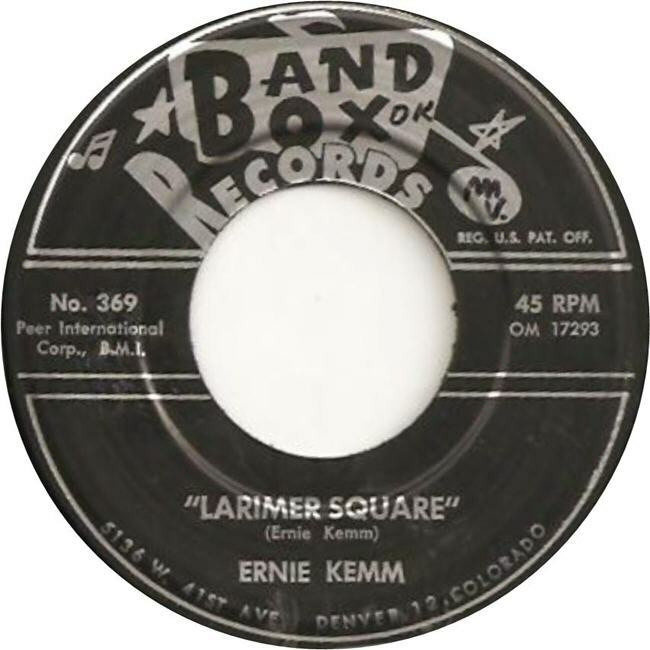 You can read more about Kemm on the Blog site “Pueblo City Limits”. Got mixed up on that one = thanks for the heads up – What relative are you? I am enthralled by Leiber and Stoller – Just read Hound Dog again for third time!